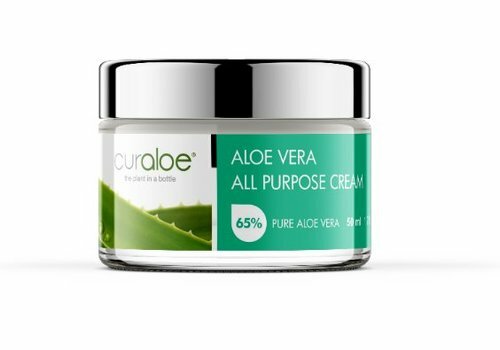 For your eczema treatment, Aloe Vera works on multiple levels. 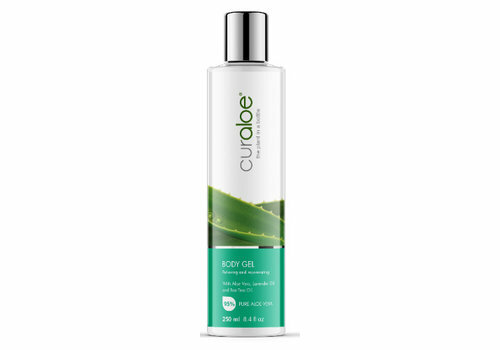 Primarily, Aloe Vera has the ability to hydrate very dry scaly skin, improve the penetration of active ingredients and soothe the itchiness that is characteristic of this condition. 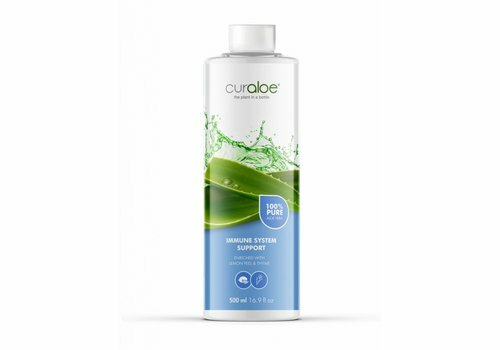 Secondly, drinking Aloe Vera juice can help build the immune system to optimally prevent the outbreak of eczema further. 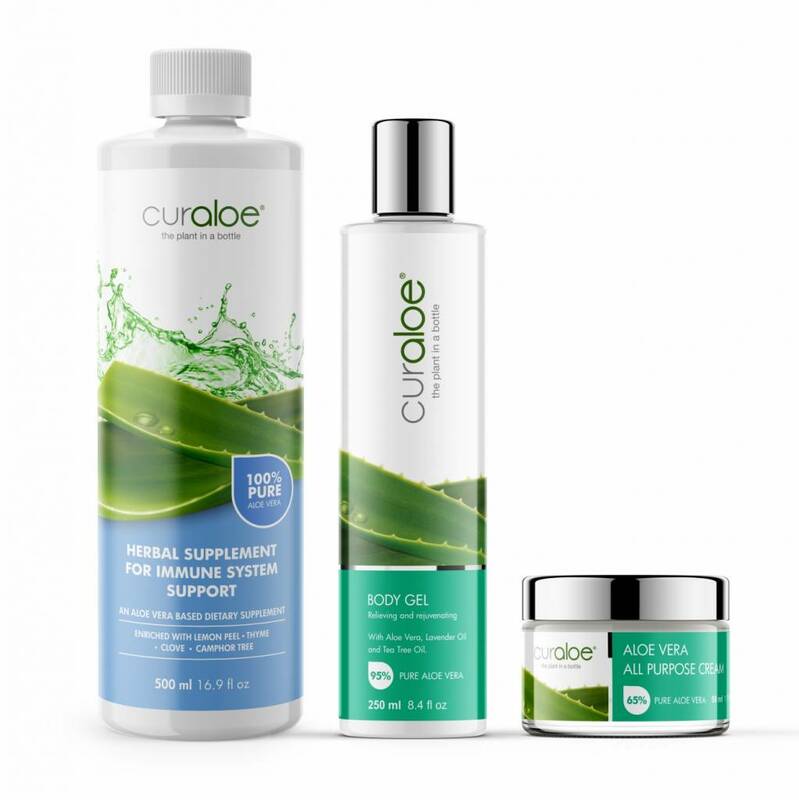 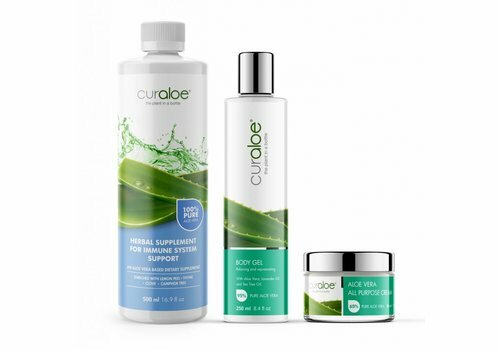 For best results, apply the Curaloe Body Gel or Curaloe Facial Gel to the affected area and gently massage until absorbed. 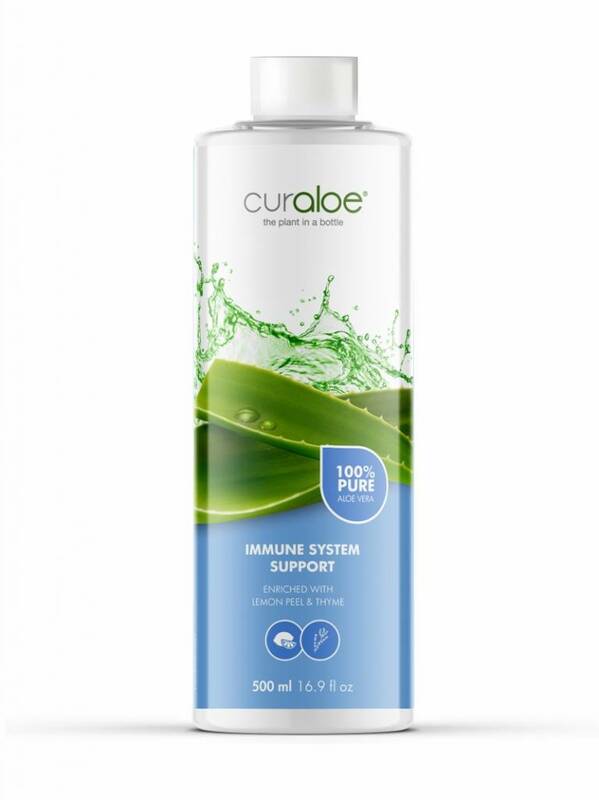 In addition, drink 30 ml Curaloe Immune System Support Health Juice with breakfast, along with yogurt or fruit juice. 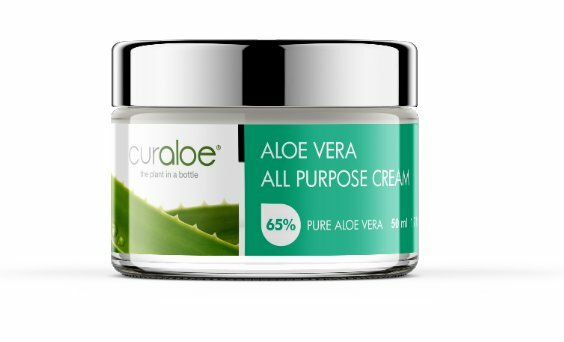 Twice a day, morning and night, use Curaloe All Purpose Cream on the affected areas as this acts as a healing ointment and reduces scaliness and inflammation.